Keeping gifts a secret can be difficult these days with so many people shopping online. Seeing what people purchase online is easier than you think. 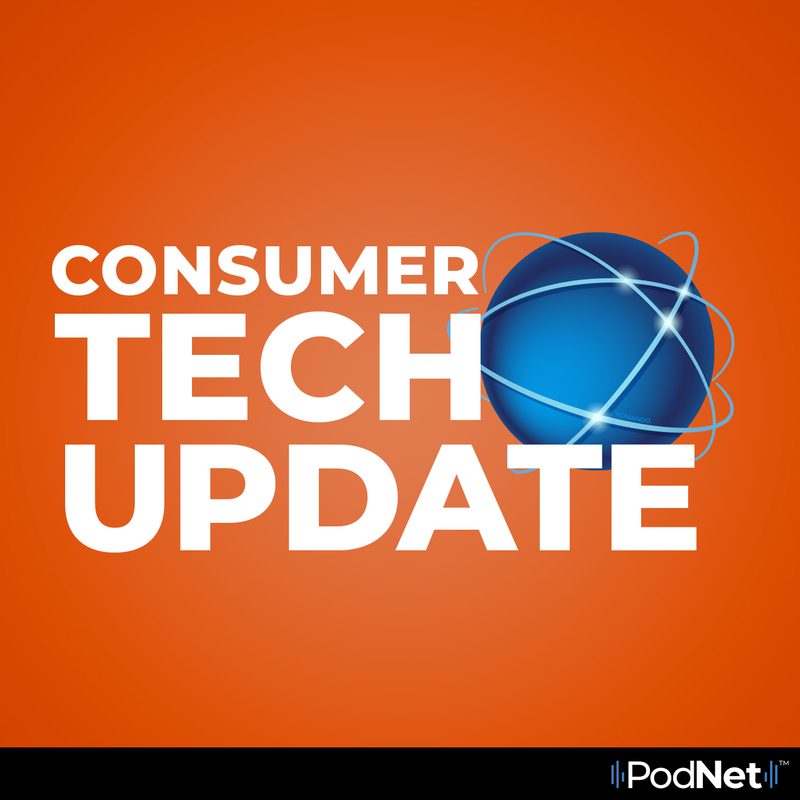 In this episode of Consumer Tech Update, Kim gives some tips and tricks on how to prevent family and friends from seeing what gifts they are receiving this holiday season.